The SAS(R) Gretchen combines style and technology for the ultimate boot experience! 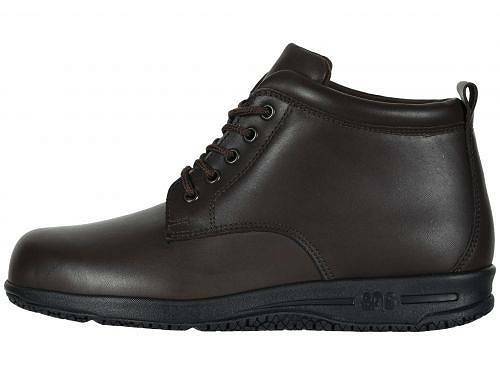 Water-resistant leather upper is treated to help resist the absorption of water to keep your foot dry. 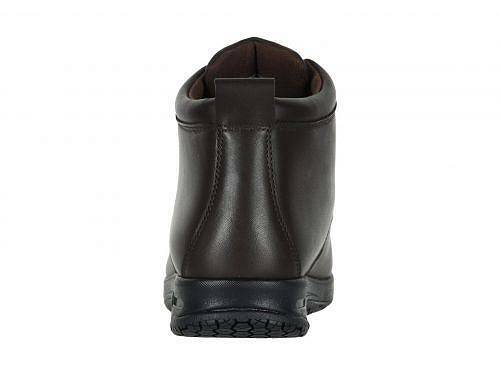 Offers a removable, shock-absorbing footbed that contours from toe to heel for the perfect fit. 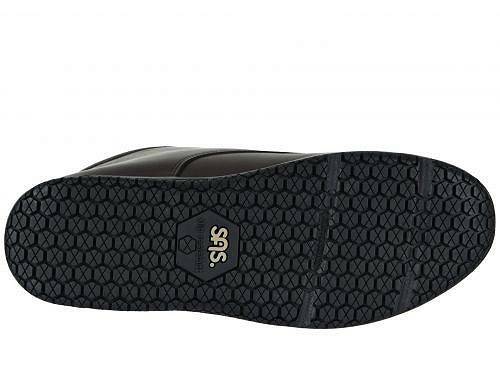 SAS CoolSTEP(TM) footbed is made of an anti-microbial material that helps wick moisture away from the foot and helps reduce friction that can cause heat buildup. TRIPAD(R) Technology delivers extra support through the three main pressure points of the foot: inside ball, outside ball and heel. 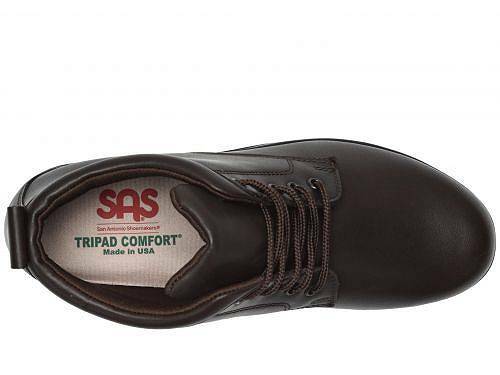 Features SAS Tripad(R) Cushions designed to comfort all three pressure points: the inside ball, outside ball and heel for all-day therapeutic support. Polyurethane midsole is a lightweight and flexible component that provides comfort without compromising support. The SAS X-tra Grip Sole(R) has outperformed industry standards using the Brungraber Mark II testing method for wet and oily conditions. 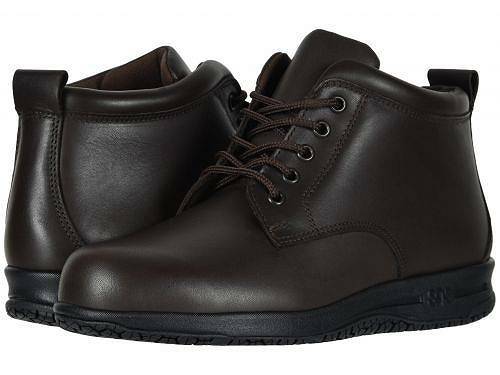 The unique hexagon shape rubber outsole pattern helps to channel floor spills to maintain effective contact with floor surfaces and is non-marking. Product measurements were taken using size 7, width M - Medium (B). サイズにより異なりますので、あくまで参考値として参照ください.